Wikimedia Commons has media related to 1781 . 1781 ( MDCCLXXXI ) was a common year starting on Monday of the Gregorian calendar and a common year starting on Friday of the Julian calendar , the 1781st year of the Common Era (CE) and Anno Domini (AD) designations, the 781st year of the 2nd millennium , the 81st year of the 18th century , and the 2nd year of the 1780s decade. 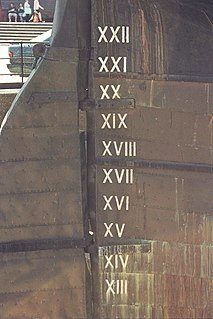 As of the start of 1781, the Gregorian calendar was 11 days ahead of the Julian calendar, which remained in localized use until 1923. William Pitt the Younger was a prominent British Tory statesman of the late 18th and early 19th centuries. He became the youngest British prime minister in 1783 at the age of 24. He left office in 1801, but was Prime Minister again from 1804 until his death in 1806. He was Chancellor of the Exchequer for most of his time as Prime Minister. He is known as "the Younger" to distinguish him from his father, William Pitt, 1st Earl of Chatham, called William Pitt the Elder or simply "Chatham", who had previously served as Prime Minister. 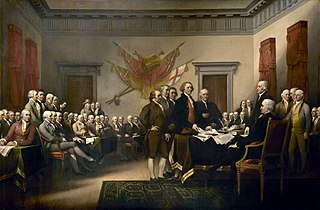 June 4 – The commission[ which? ] agrees to the rebels'[ where? ] terms: reduction of the alcabala and of the Indians' forced tribute, abolition of the new taxes on tobacco, and preference for Criollos over peninsulares in government positions. Checacupe or Ch'iqa Kupi is one of eight districts of the Canchis Province in the Cusco Region in Peru. Francis Henry de la Motte, or François Henri de la Motte, was a French citizen and ex-French army officer executed in London for High Treason on 27 July 1781. He had been arrested in January 1781 on suspicion of being a spy, and held for six months in the Tower of London. 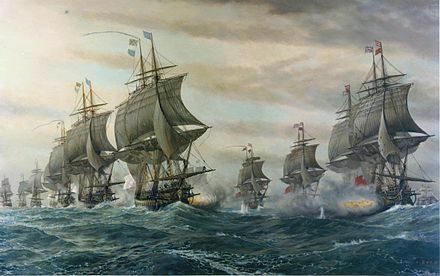 At an Old Bailey trial on 23 July he was found guilty of running an operation which sent secret naval intelligence to France—a country which supported the rebellious American colonists, and with which Great Britain had been at war since 1778. To be hanged, drawn and quartered was from 1352 a statutory penalty in England for men convicted of high treason, although the ritual was first recorded during the reign of King Henry III (1216–1272). A convicted traitor was fastened to a hurdle, or wooden panel, and drawn by horse to the place of execution, where he was then hanged, emasculated, disembowelled, beheaded, and quartered. The traitor's remains were often displayed in prominent places across the country, such as London Bridge. For reasons of public decency, women convicted of high treason were instead burned at the stake. October 12 is the 285th day of the year in the Gregorian calendar. There are 80 days remaining until the end of the year. Immanuel Kant publishes his Critique of Pure Reason . Nathanael Greene was a major general of the Continental Army in the American Revolutionary War. He emerged from the war with a reputation as General George Washington's most gifted and dependable officer, and is known for his successful command in the southern theater of the war. 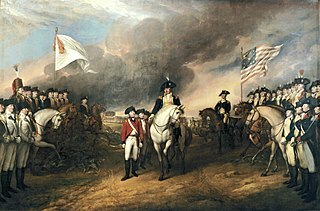 The Siege of Yorktown was the culminating act of the Yorktown campaign, a series of military operations occupying much of 1781 during the American Revolutionary War. 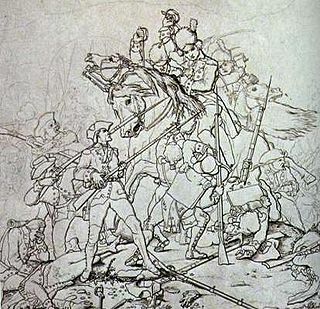 The siege was a decisive Franco-American victory: after the surrender of British Lt. Gen. Charles, Earl Cornwallis on October 17, the government of Lord North fell, and its replacement entered into peace negotiations that resulted in British recognition of American independence with the 1783 Treaty of Paris. 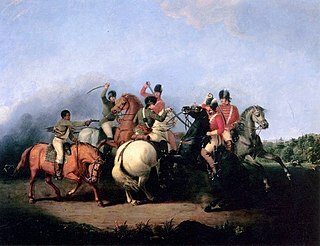 Expédition Particulière was the code name given by the French government for the plan to sail French land forces to North America to support the American rebel forces against Britain in the American Revolutionary War. In English it was known as the Special Expedition. ↑ "History & Facts". Washington & Jefferson College. Archived from the original on July 29, 2011. Retrieved September 10, 2010.